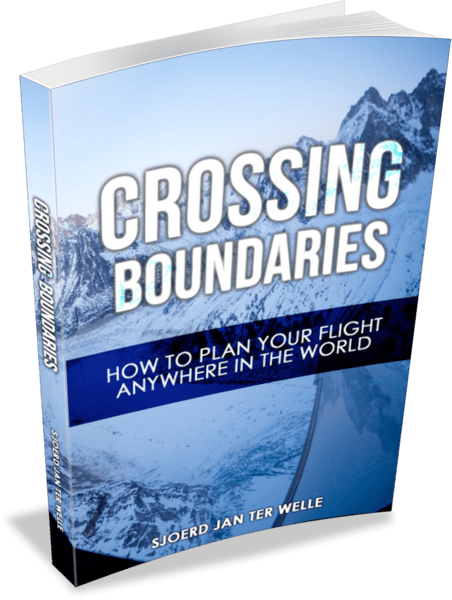 More than two years after we flew our Piper Archer through Africa, the book ‘Crossing Boundaries’ has been released as a Kindle e-book at Amazon. The book is not 100% about the trip we did in 2014. However, several parts of this flying trip are described in the book together with tips on making flying trips like our trip yourselves. The book is available at Amazon.com as Kindle e-book here: https://amzn.com/B01HK1VHFS.